Birdman – scratching my head. I’m still digesting Birdman. Unlike his deft touch with 21 Grams or Babel, Iñárritu’s direction here tends to scream “LOOK AT ME”. The film’s illusory single take and left-of-field soundtrack seem a little on the nose, but despite this there are some standout performances. However, it’s Edward Norton that steals the show with his lively take on a narcissist. The film is worth seeing for his performance alone. There is no doubt that Birdman is stunning to look at but I do wonder if the direction overshadowed the film at little. Enjoyable, but I am still scratching my head on this one. The ever reliable J.C. Chandor is now scoring 3 and 0 with his latest effort. His brooding camera effortlessly roams the less scrupulous business parks of New York. 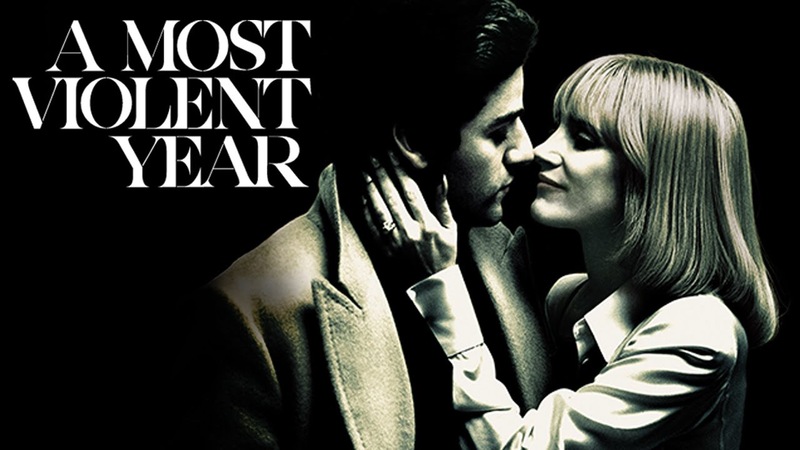 Abel Morales (Oscar Isaac looking very much like Godfather’s Pacino) tries to make an honest go of his business despite the influential underbelly that goads him (including, to some extent, his wife played by the excellent Jessica Chastain). The screws are turned, and the pressure builds as the film moves inexorably towards its conclusion. I won’t give away the ending … it’s well worth watching for yourself. Both have excellent performances, and both look beautiful. 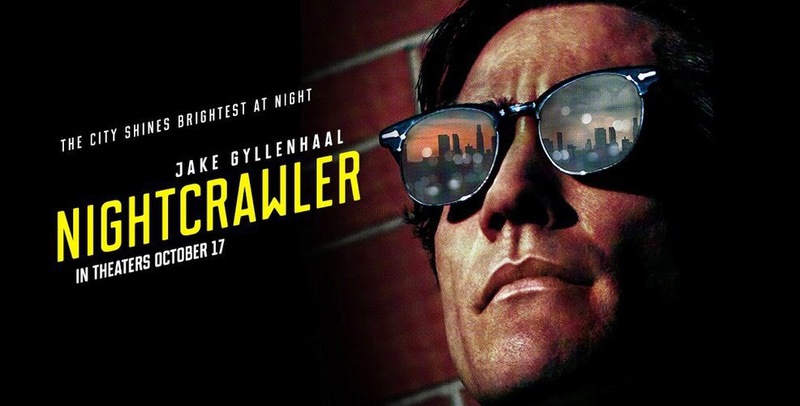 Nightcrawler presents an almost unrecognisable Jake Gyllenhaal as an unscrupulous TV news footage gatherer. Gyllenhaal does a very convincing job at playing the slightly unhinged sociopath. (Why he didn’t get an Oscar nominee for this role is beyond me … but that’s the Oscars for you). He is genuinely scary. Not sure why they had him drive around in a bright red Mustang though … slight flaw, but otherwise a compelling and unsettling film. 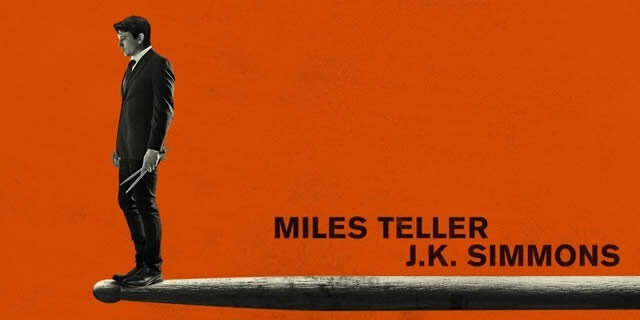 Likewise, J.K. Simmon’s performance stood out in Whiplash. His unpredictable and unethical teaching methods were downright hilarious and unnerving at the same time. Poor students. Really recommend these two films. Watched Fincher’s Gone Girl last night. I’m still digesting his excellent 2007 film Zodiac which I saw only a week ago. 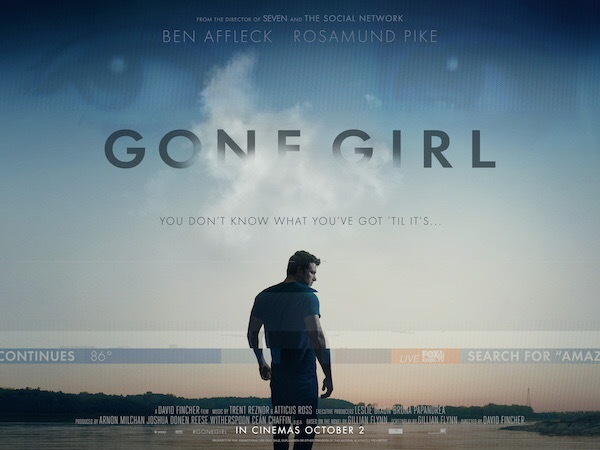 Although flawed in a few areas, I found Gone Girl to be engrossing viewing breathing some fresh air and complexities into the “male encounters black widow” cliché.